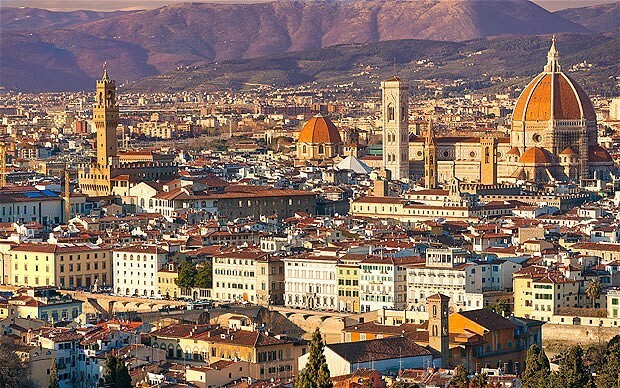 The renaissance was the rebirth of at and learning it happened in Florence. 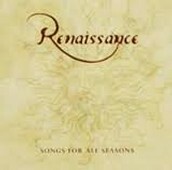 from 1300-1600 during the renaissance the cities and trade changed, meaning the crusades increased European demand for luxury goods from Asia. The government also changed which allowed kings to tax merchants and use their wealth to build armies and strong nations, which hurt the power of the feudal lords. Religion also changed,In the late middle age the pope and the catholic church lost some of its influence as a result of the losses to muslim armies during the crusades. 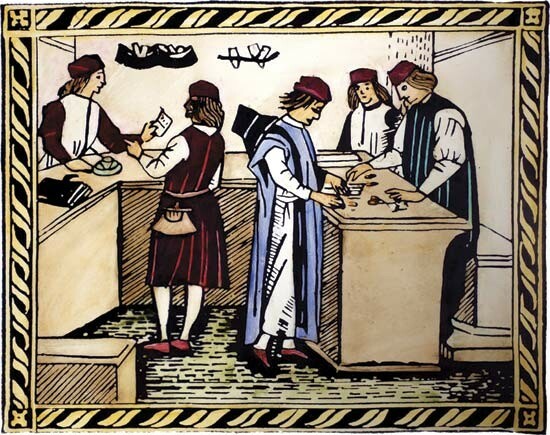 The human potential changed it allowed people to leave the manor and move to cities to serve as merchants or skilled artisans. WHO WERE THE PEOPLE ASSOCIATED WITHE THE CHANGE? There were many people associated with the change. 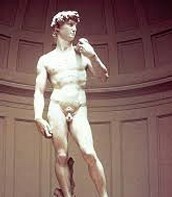 Donatello was the first great sculptor of the renaissance he made the sculptor of David. 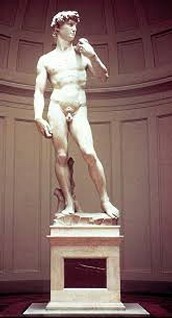 Michelango was a great painter and sculptor he made the Pieta and David sculptor. 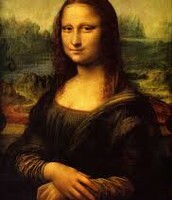 Leonardo was an inventor, painter, sculptor, and scientest he painted the famous Mona lisa. 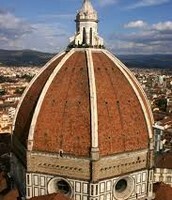 Filippo Brunnelleschi was florance greatest architect he built the Cuppolo of st.Maria del Fiore cathedral.Gutenberg inproved the printing press. 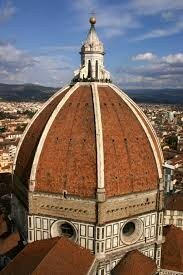 The changed impacted the society because it allowed florance to look florished and wealthy. 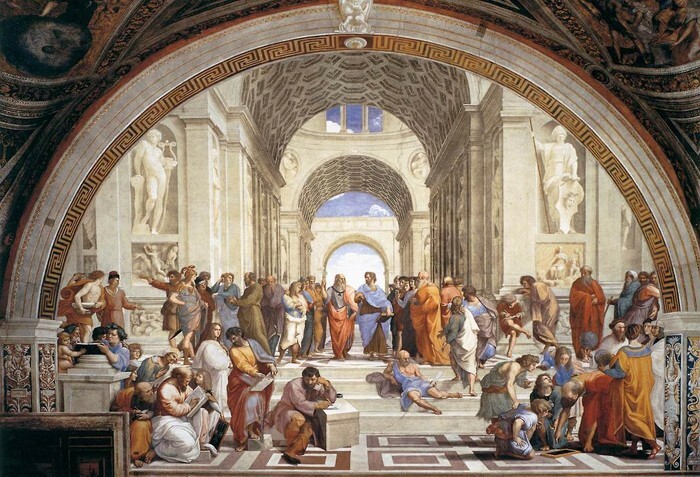 The printing press made the bible more assemble for people.It also helped people gain more knowledge about the religion,which made people start questining the church.Also with the help of art humanism was born. Cities grew and rulers learned to tax people. 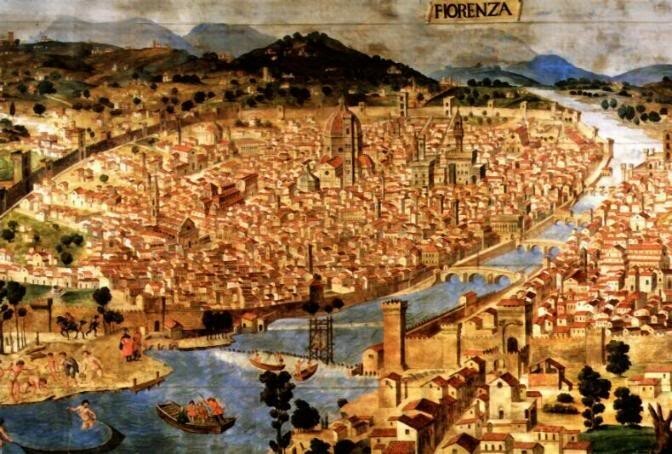 Trade grew between cities and states and other countries.Florance became wealthy with the banking industry.Florance became the banking center of italy during the 14th century. 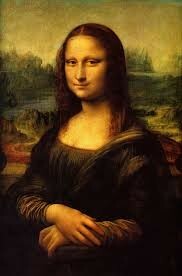 HOW IS THAT CHANGE EVIDENCE IN TODAYS MODERN SOCIETY?